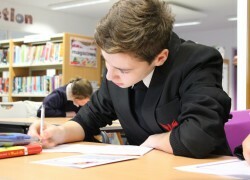 At Cheam High School we have defined communication skills as: reading, writing, speaking and listening, use of body language, thinking skills and numeracy. 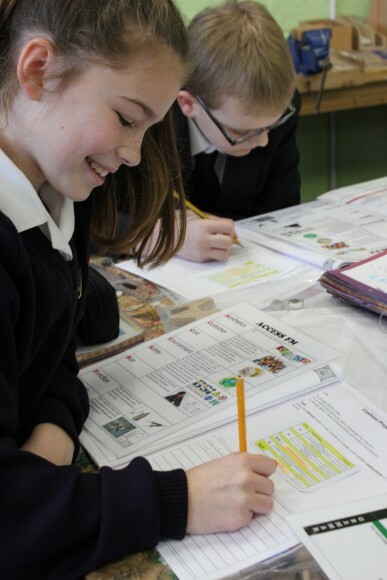 Students are taught communication skills in subject lessons, through Learning to Learn, as part of the tutor programme and through inter-tutor competitions. All departments will focus on certain aspects of communication skills and explicitly teach students the structures of them. Modern Foreign Languages teach communication skills with the focus on use of the target language, and will have a different format of assessment as a result. Students are assessed by class teachers on how well they have used the communication skill. What are key writing skills needed for higher grades and examination performance as well as for future life? All student journals have a page explaining key words and giving more information as to what these terms and skills mean. How will we know a student’s ability in SPaG? The English department will do a baseline SPaG assessment at the start of the academic year. How do we assess for SPaG and Skills? As part of our commitment to students, we want to be able to intervene when students do not reach their potential. After SPaG and Skill assessments have been written, the class teacher will assess the progress of the students using a 0 – 4 criteria.